Head to the Lakes and enjoy lunch, morning or afternoon tea with a view while the kids are entertained by the team from Mollycoddle Parties! 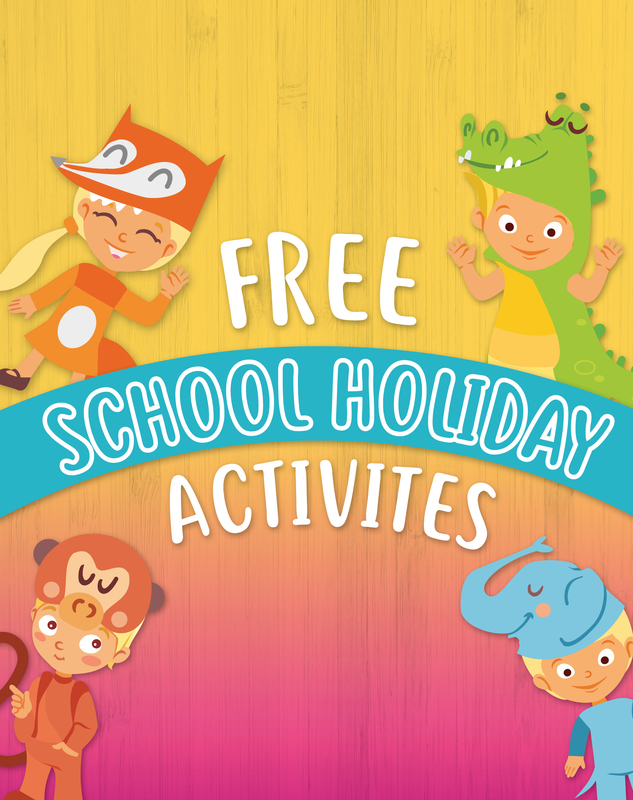 With an indoor play area and games room, plus FREE School Holiday Activities the kids will be kept busy for hours. 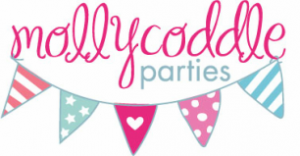 The team from Mollycoddle Parties will be at The Lakes on Tuesday 23rd January and Tuesday 30th January from 11:30am–2:30pm. From Monday the 15th January a change in traffic conditions will affect the Gungahlin Lakes entry due to works being carried out as a part of the Gundaroo Drive duplication. There will be no right turn into Gungahlin Lakes from Gundaroo Drive during this period. Please follow the traffic signs or see the map provided on our Facebook page for further instruction.